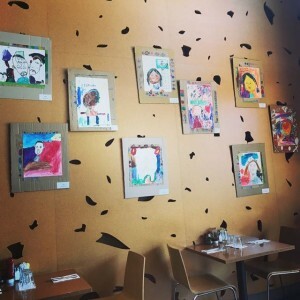 Kindergarten Art is at TOAST! 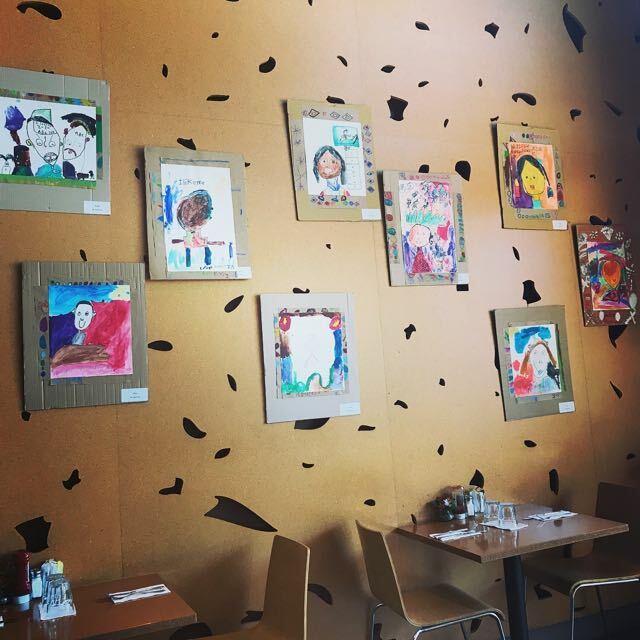 We are so grateful to TOAST Restaurant in Novato for exhibiting the beautiful portraits of past participants in the Walker Rezaian Creative Hearts Fund Kindergarten Art Project. 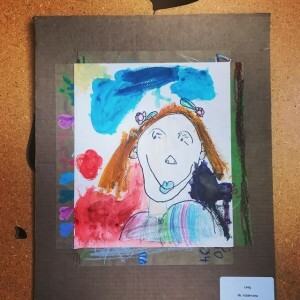 Every year Children work so hard to create their portraits as they study line, color, form, and emotion to create these wonderful works of art. Portraits will be on display until May 30: stop in and take a look! 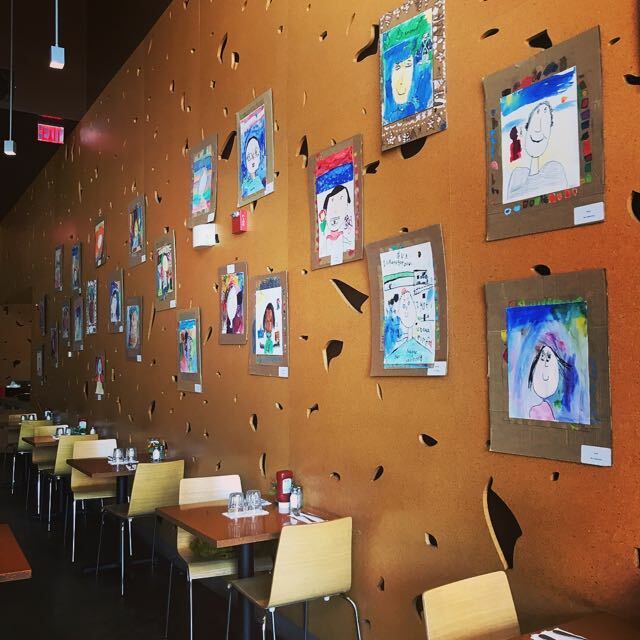 so many emotions on one wall!